PHILIPP PLEIN designs unique creations, interpreting an extraordinary contemporary lifestyle. Based on the designer's dynamism and positive spirit, this creed is the driving force that has made Philipp Plein's eponymous label the successful international brand that it is today. 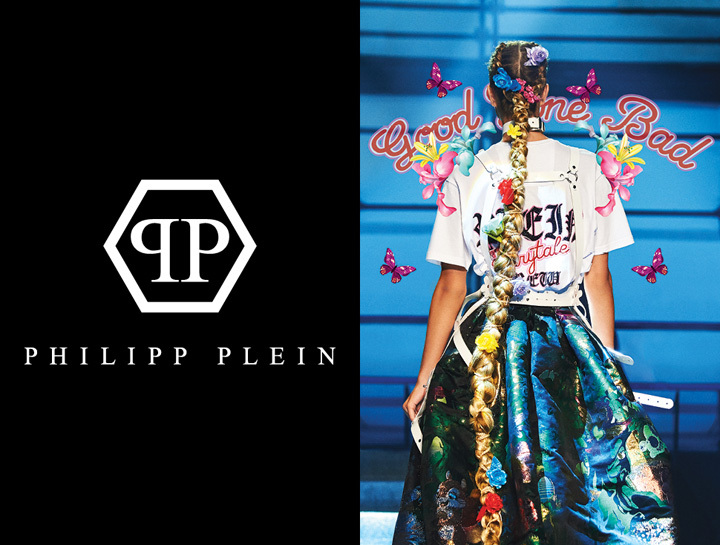 PHILIPP PLEIN collections are fun, provocative and always luxurious, with an attention to craftsmanship that is rarely matched within the industry. 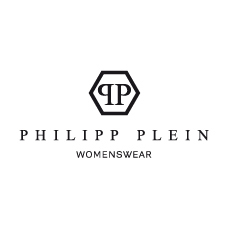 The PHILIPP PLEIN brand and lifestyle are a tribute to the passionate individualist who transforms their innermost desires into reality, who makes a daily promise to live their dreams.